Unless it’s the F1-engined concept from 1994, the Renault Espace isn’t exactly an exciting car. However, it gets the job done for the family by offering a tremendous amount of space inside and all the goodies you’d want from a people mover. Even in today’s SUV-obsessed automotive world, there’s still a segment of the market that would rather go for a minivan than a vehicle with a jacked-up suspension. For those people, Renault is working on a mildly updated Espace. 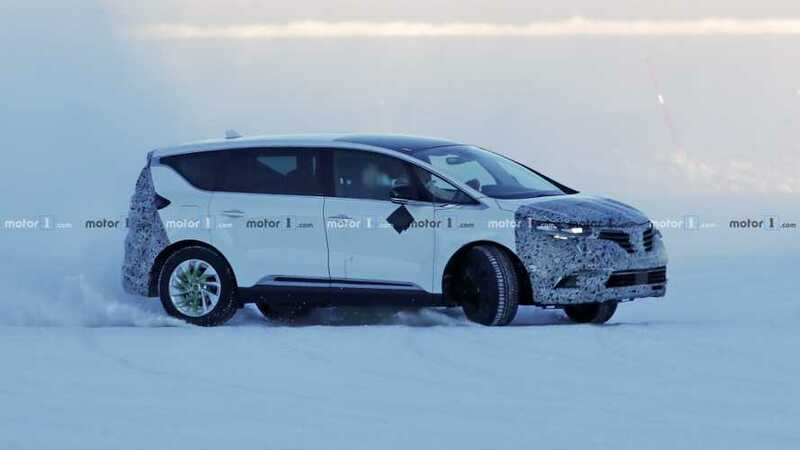 Caught somewhere in northern Scandinavia tackling an icy track, the revised French minivan had camouflage at the front and rear, which is where you’ll find changes on most mid-cycle refreshes. New bumpers and a revised look for the headlights and taillights are on the menu as seen recently on the lightly updated Kadjar compact crossover. 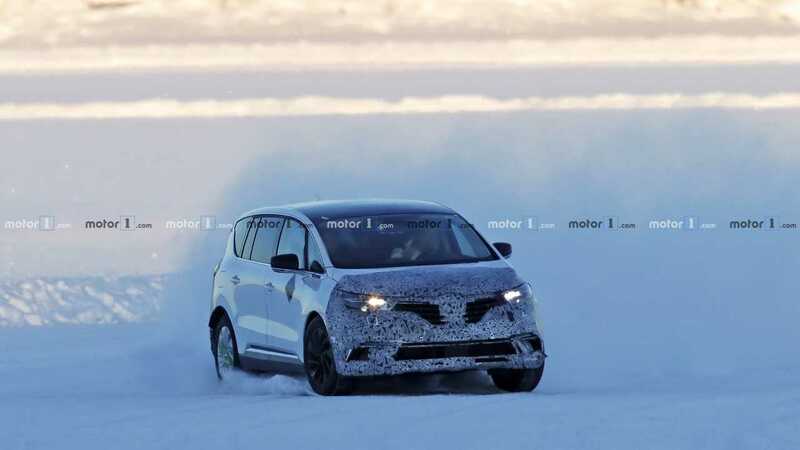 We are not expecting any big changes inside the cabin either, with Renault probably deciding not to spend a lot of money for the Espace’s revision since the MPV is far from being a strong seller. After all, the future of the smaller Scenic is unknown as the company with the diamond logo hasn’t made up its mind about whether there will be a new one or they will prioritize SUVs. Getting back to the Espace, Renault announced new gasoline and diesel engines towards the end of November not just for the minivan, but also for the Koleos and the Talisman midsize models. We’re talking about the TCe 225 (with a gasoline particulate filter) and Blue dCi 160 and 200 - all of which are linked as standard to the dual-clutch automatic transmission for effortless cruising.